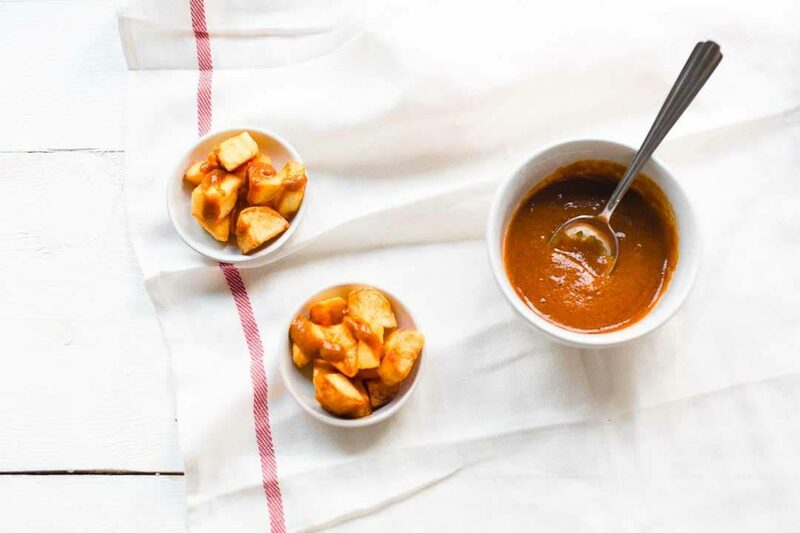 Here's our collection of fun and easy patatas bravas recipes. 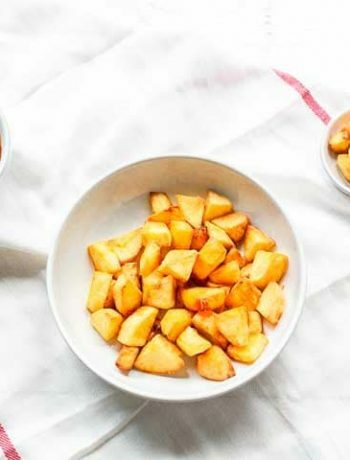 All the patatas bravas recipes have step-by-step instructions. We hope you love them as much as we do!